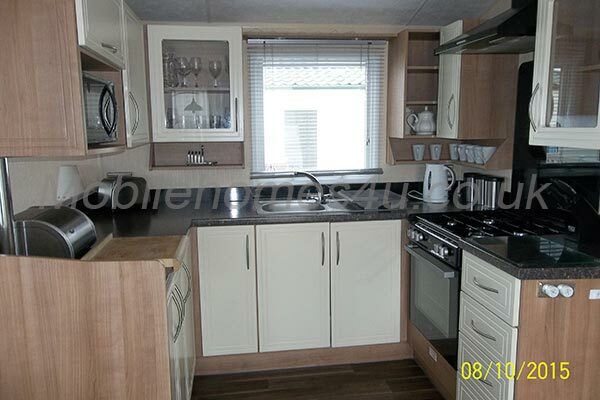 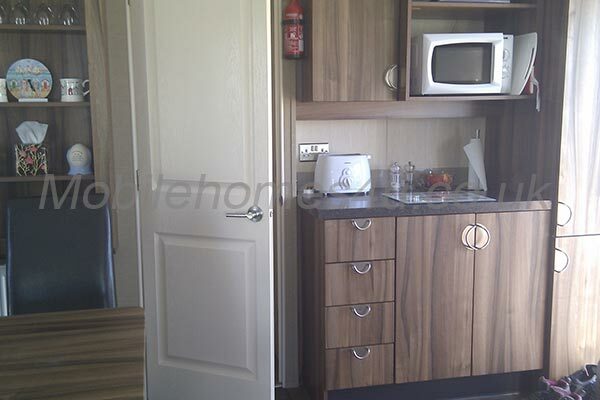 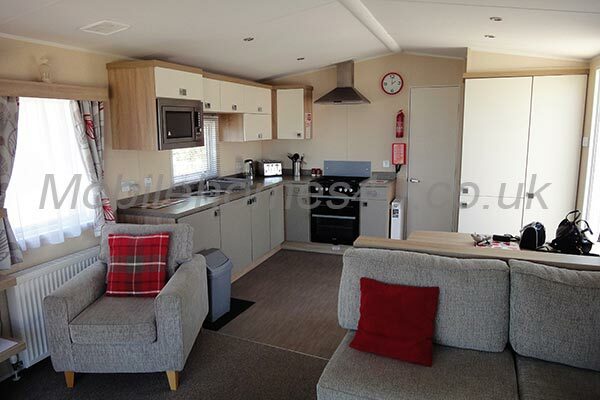 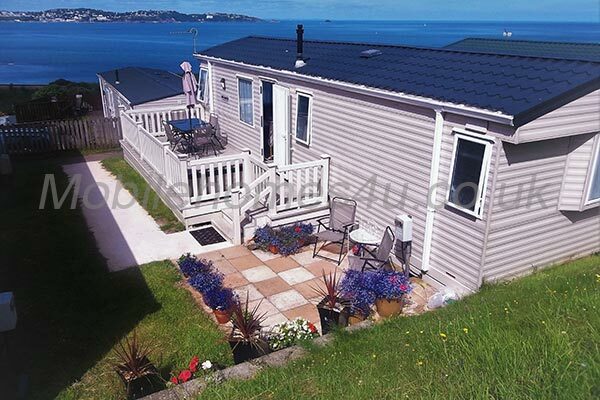 Hire a privately owned mobile home / static caravan in Waterside Holiday Park direct from the owner at lower cost. 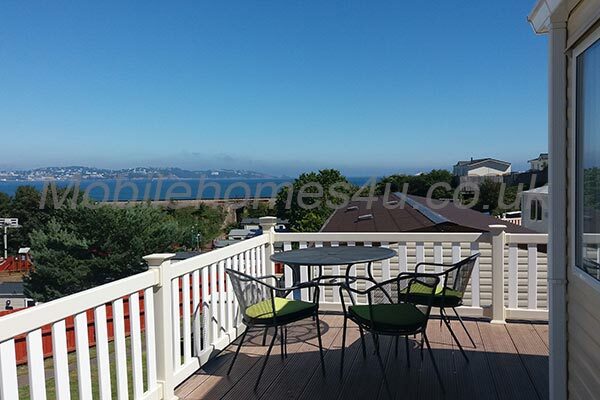 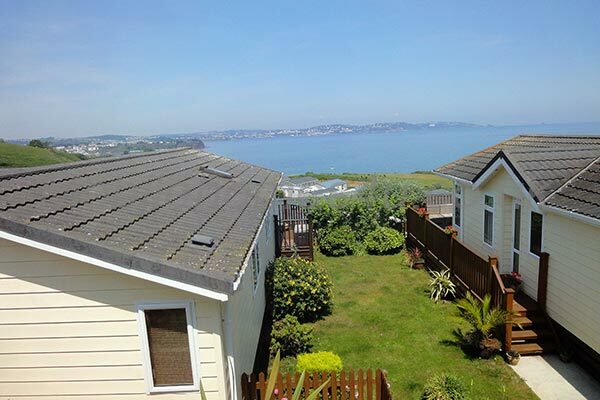 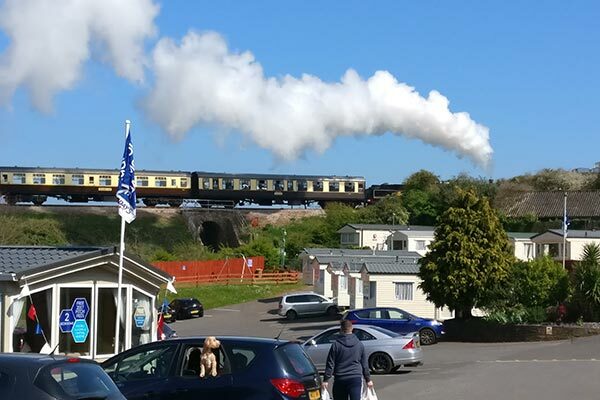 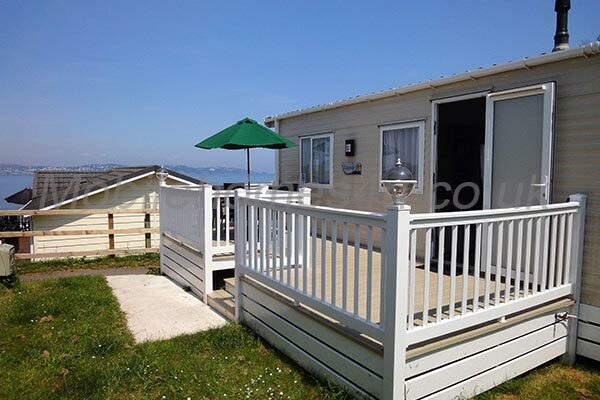 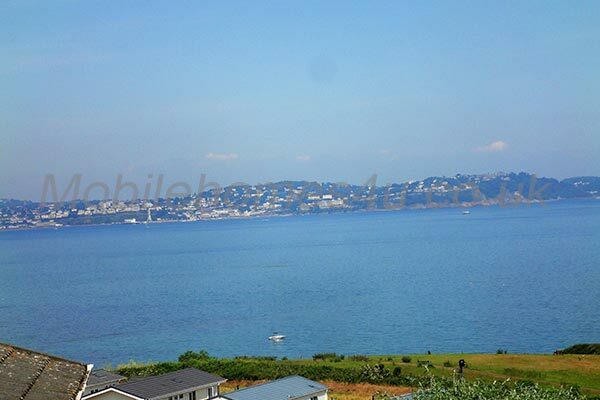 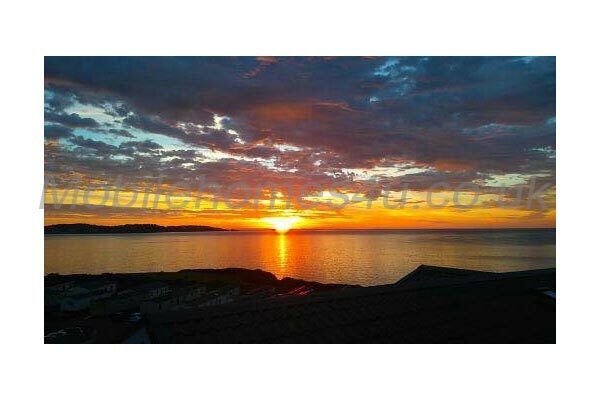 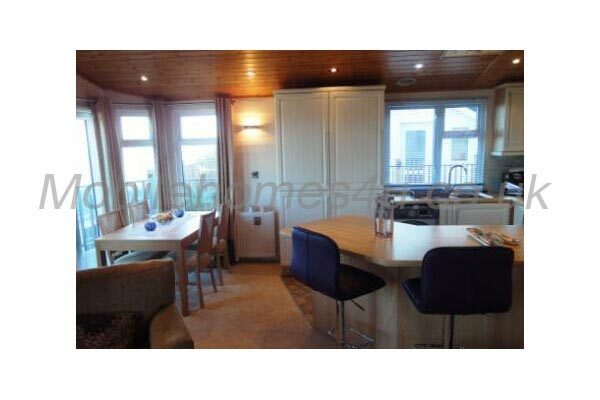 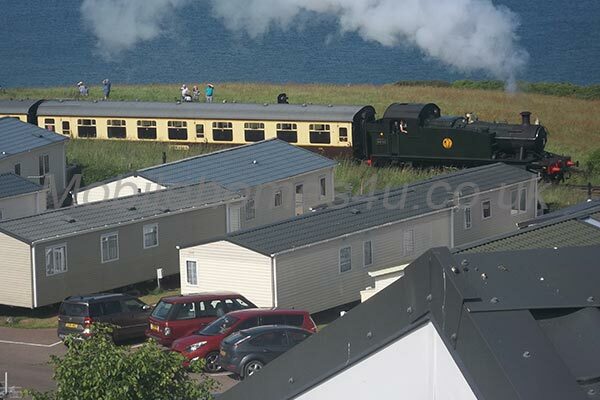 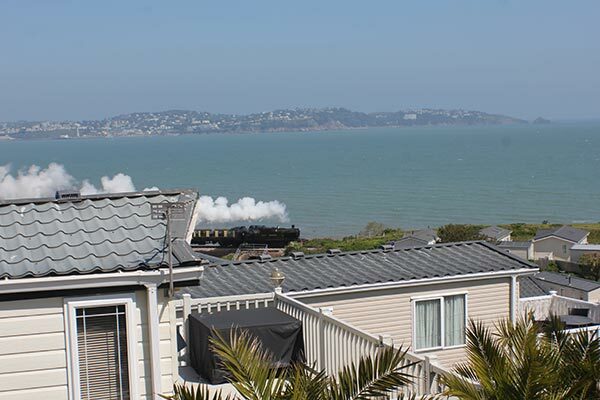 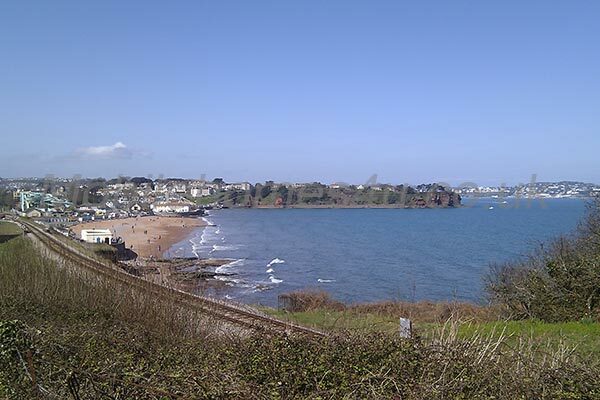 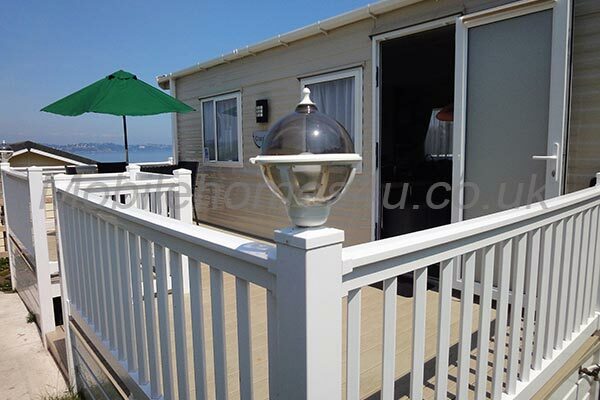 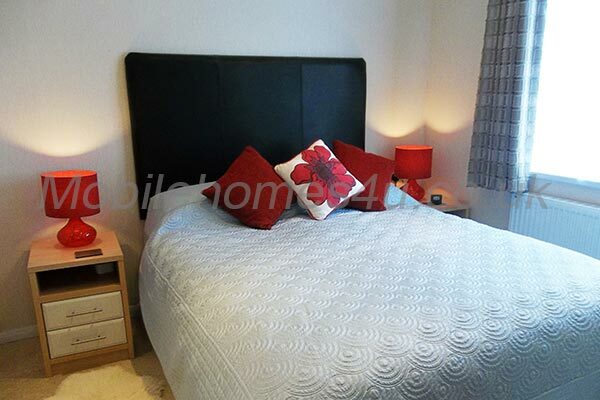 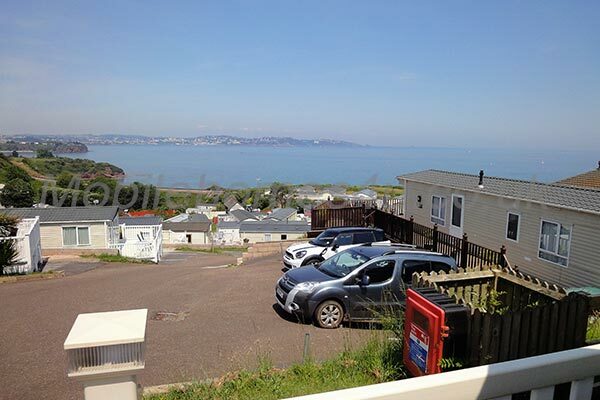 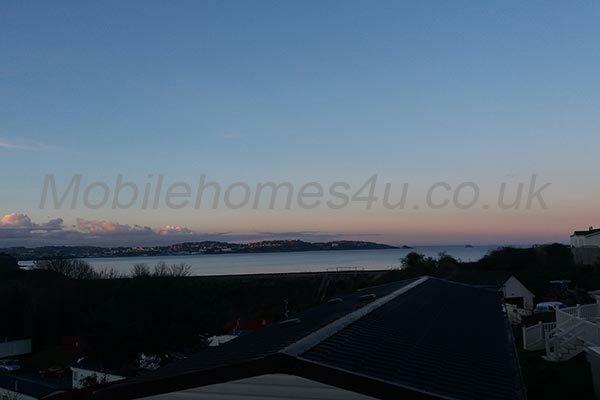 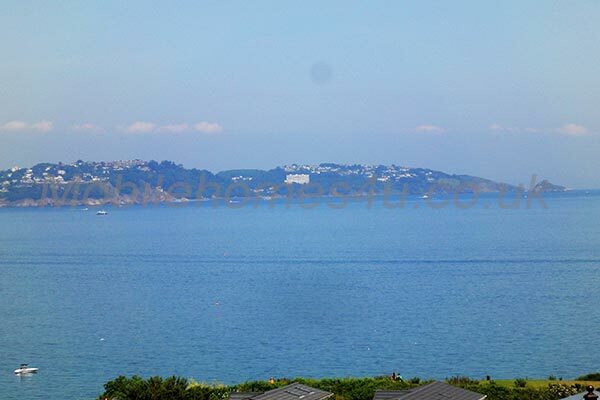 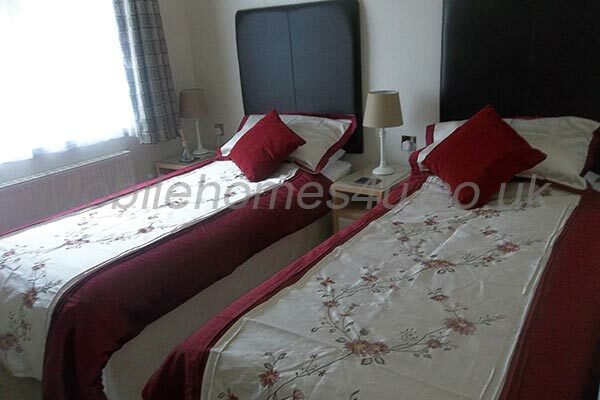 This is a Park Holidays site located in Paignton, Devon and has stunning sea views. 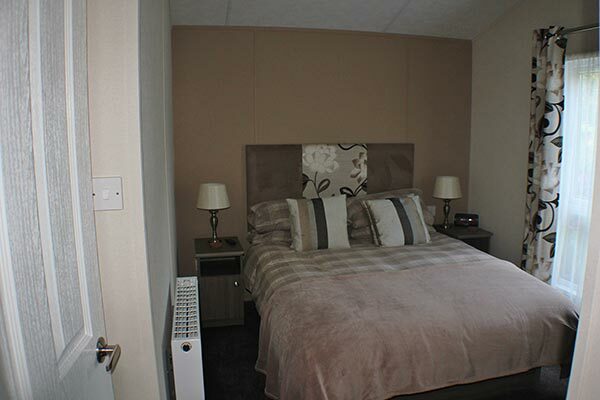 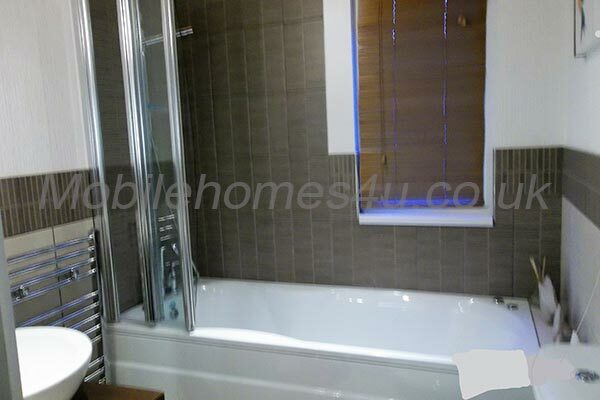 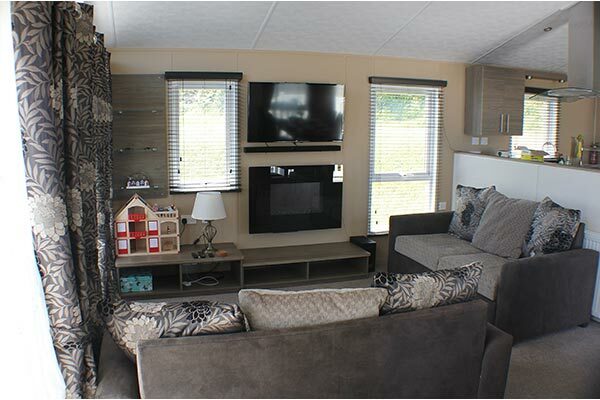 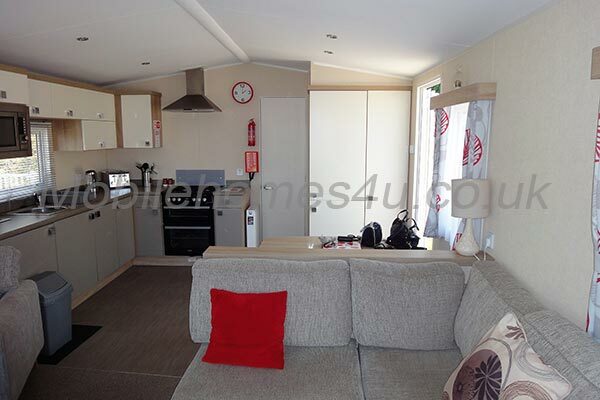 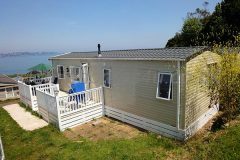 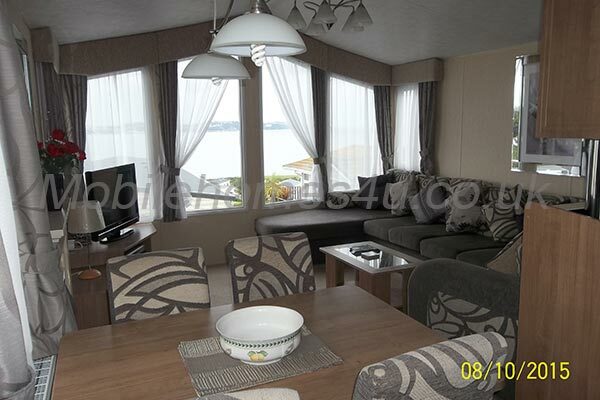 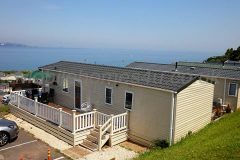 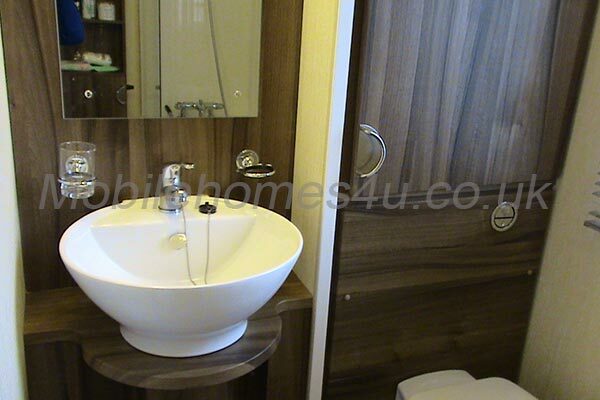 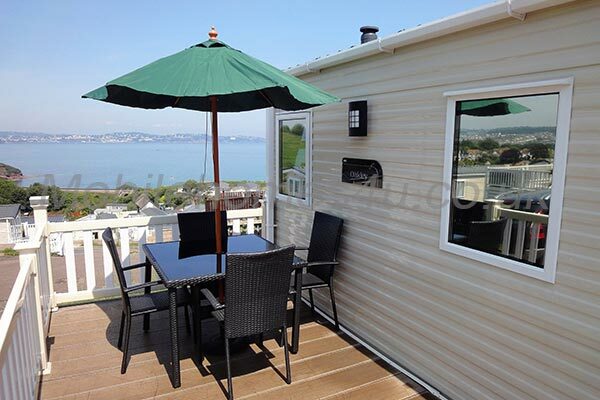 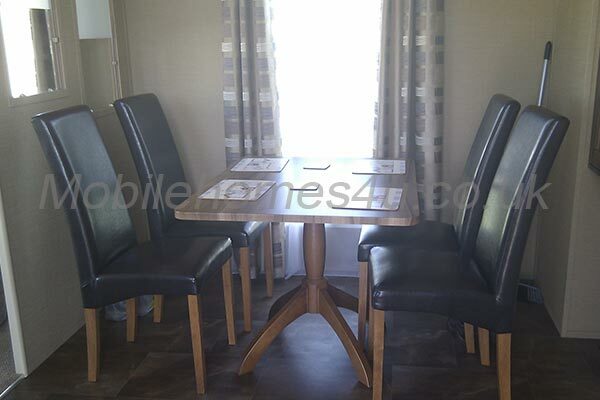 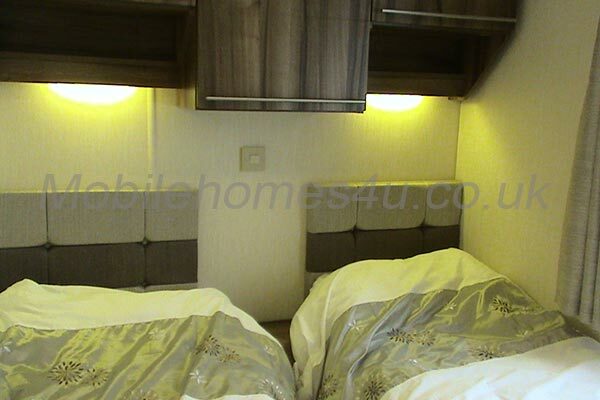 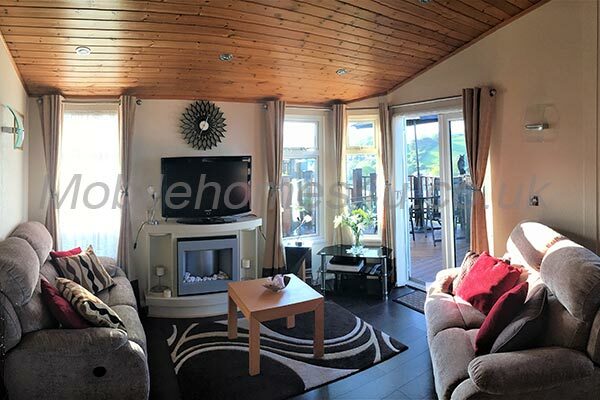 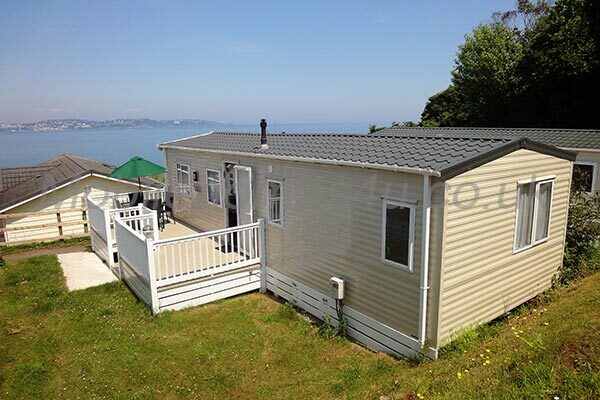 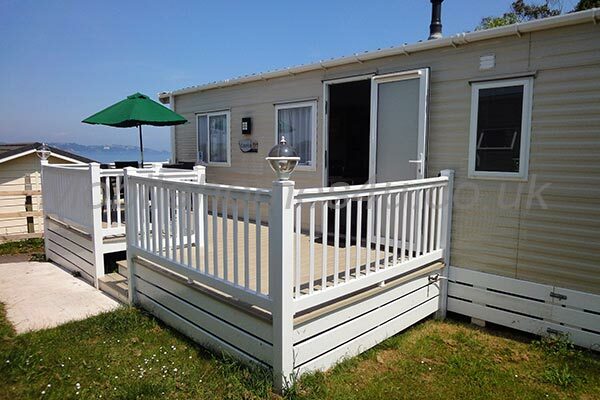 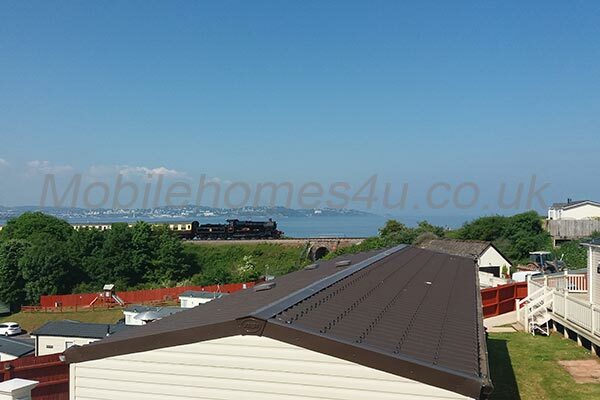 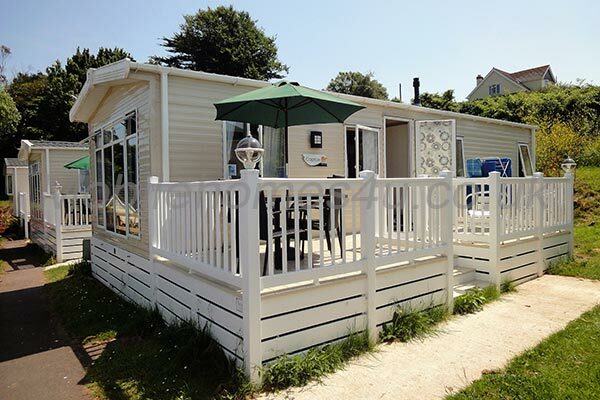 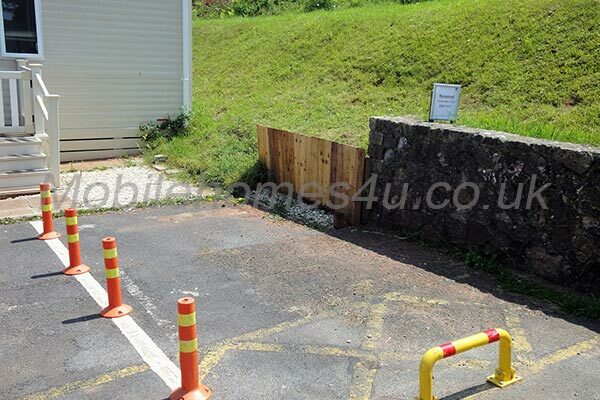 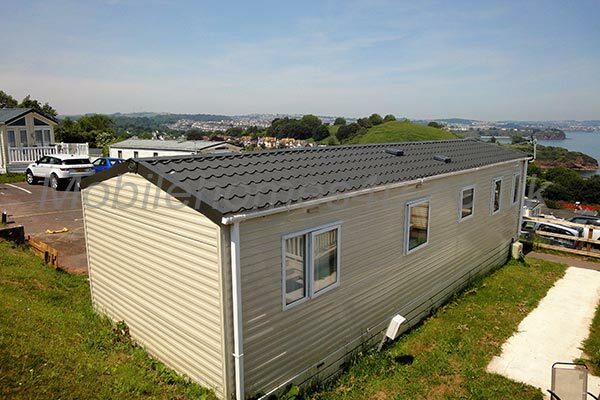 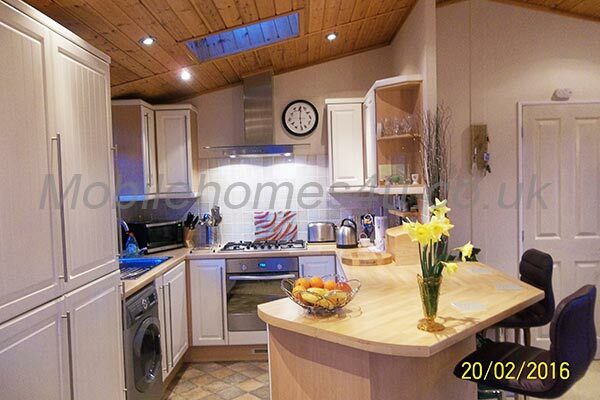 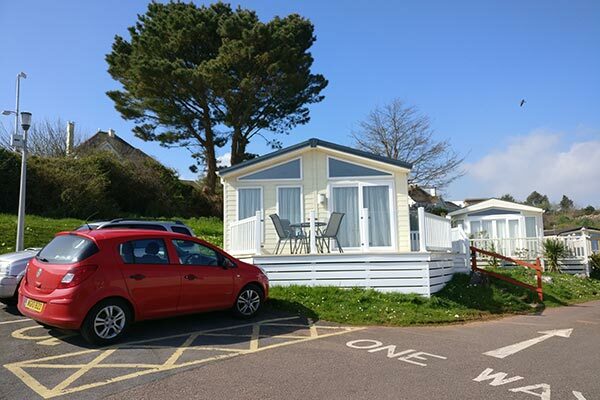 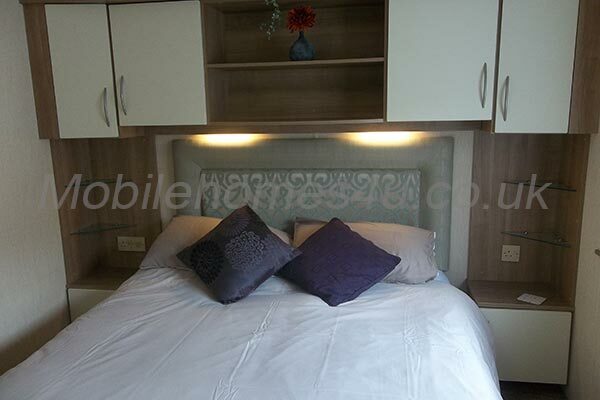 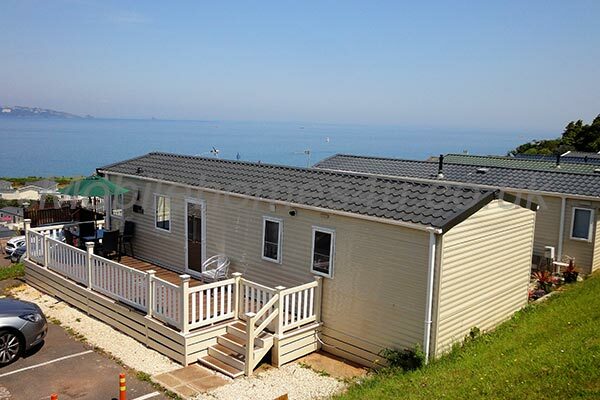 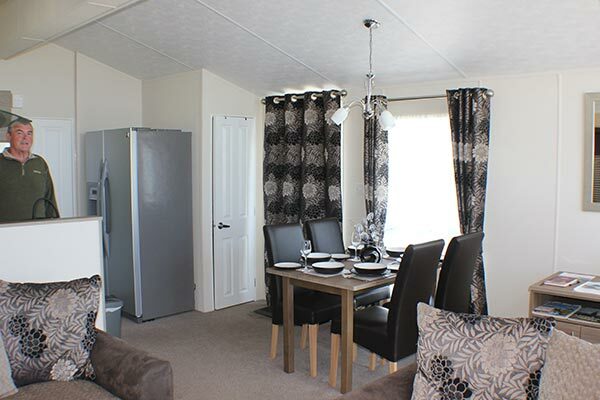 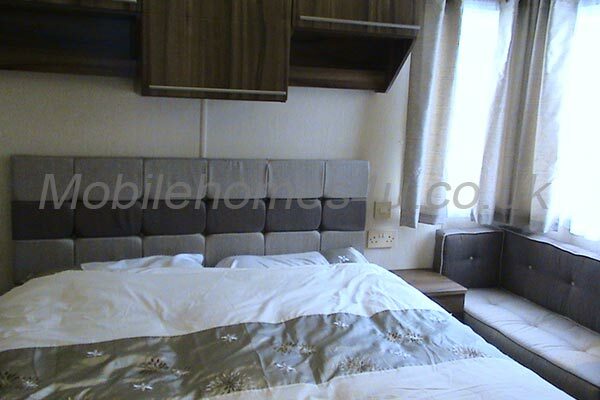 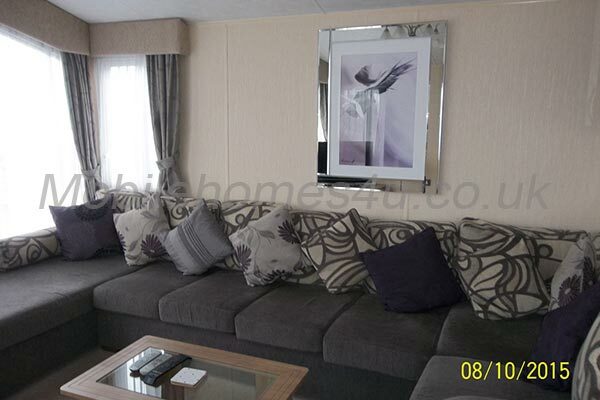 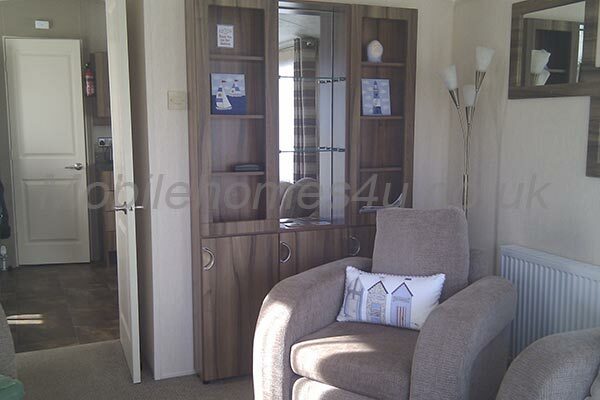 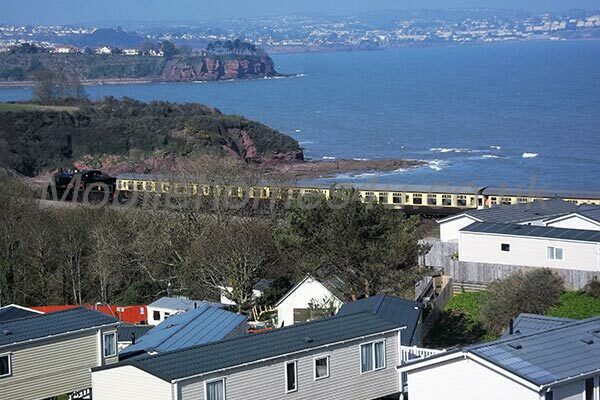 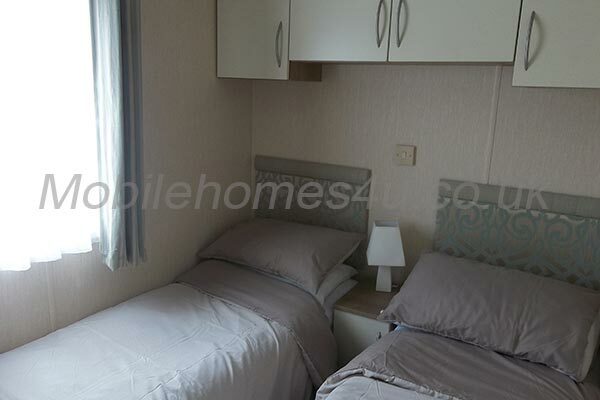 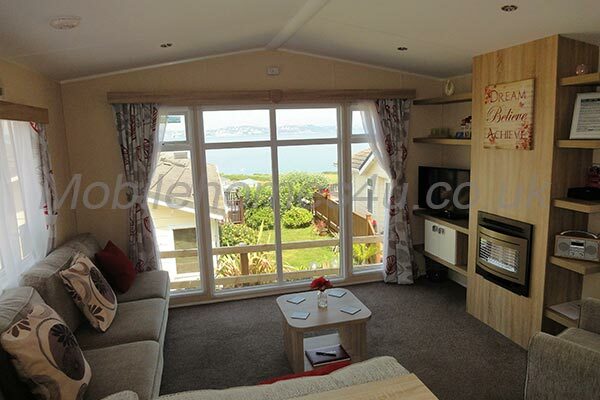 Browse through our private mobile homes in Waterside Paignton to find the one that is perfect for your ideal holiday. 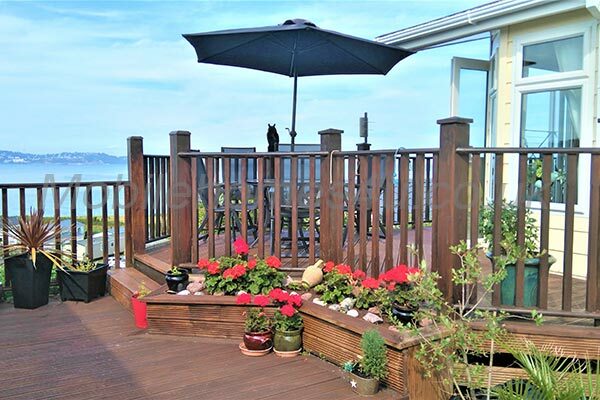 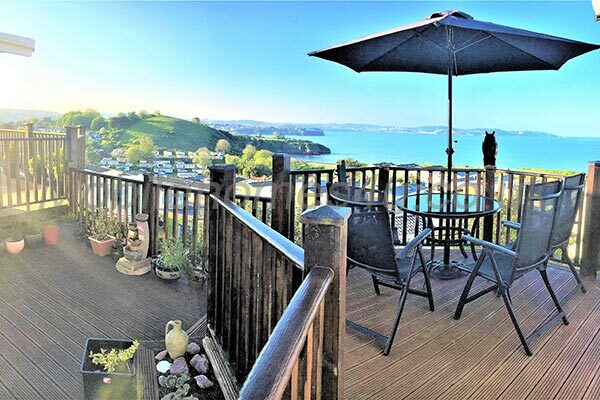 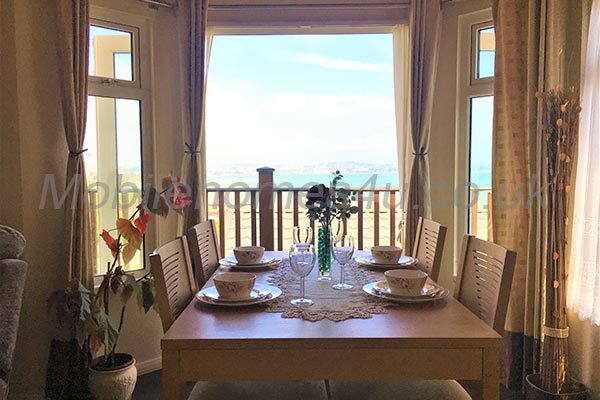 Waterside in the seaside town of Paignton, Devon, is perched on the hillside with stunning views of the South Devon coastline and Torbay. 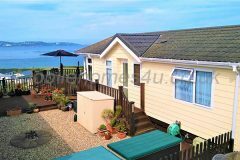 The family friendly site offers long season opening, outdoor pool, entertainment for all, amusements, playground, restaurant and bar. 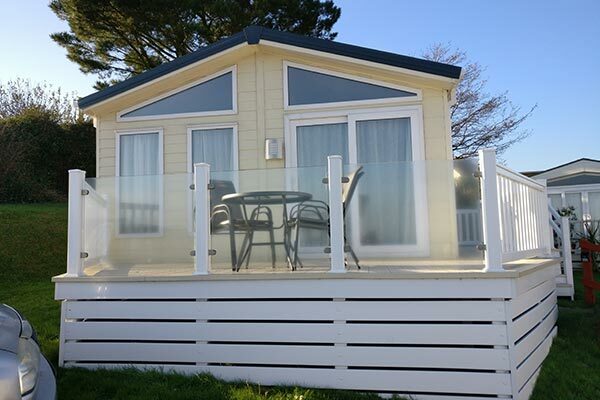 The park is ideal for exploring the South Devon coast and has direct access to the beach. 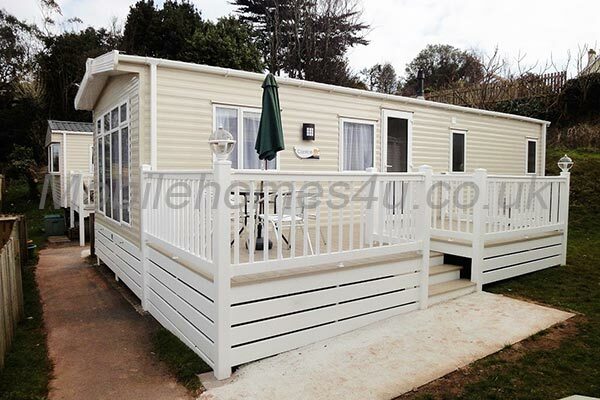 To enquire about hiring any of the static caravans in Waterside Holiday Park please contact the owner directly. 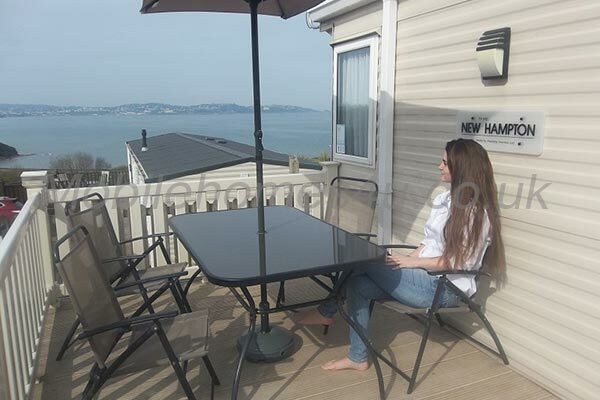 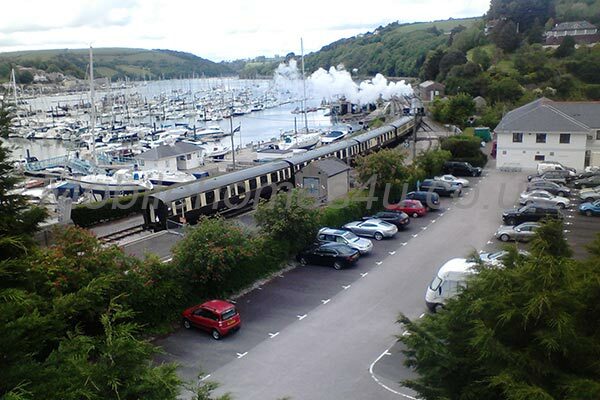 You can also view more caravans in Devon by visiting our Devon caravans page.